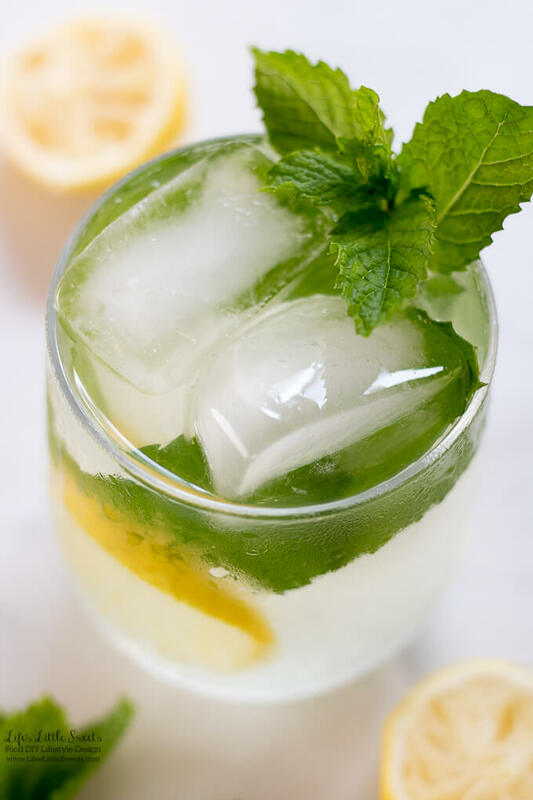 Hi Everyone, don’t you just love an ice-y, glass of lemonade in the hot, Summer months? 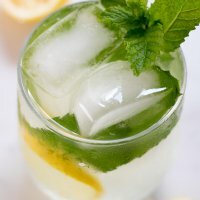 Well, so do I and when you don’t have central air conditioning you try and think of ways to make the drink even more cooling and refreshing, for example, adding fresh mint! I got this lemonade pitcher set at the beginning of the Summer, it’s nice to have 2, so you can use one for iced tea. 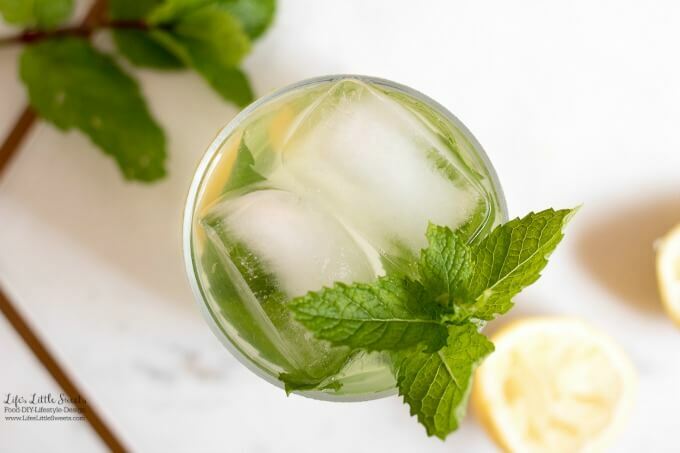 I know you will love this Mint Lemonade recipe! It also tastes great when mixed with iced tea. 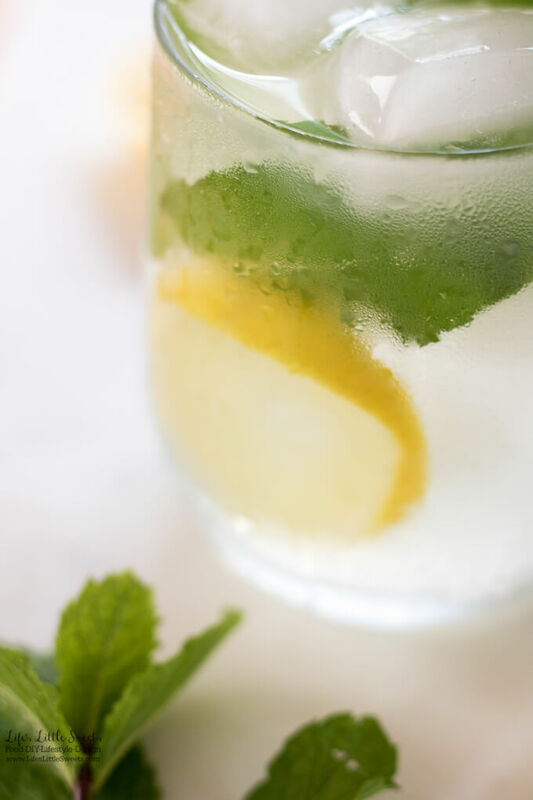 Pour strained lemon juice from 8-10 lemons in the pitcher, add 1/2 cup sugar, lemon slices, fresh mint leaves and water. Taste and adjust for desired sweetness. 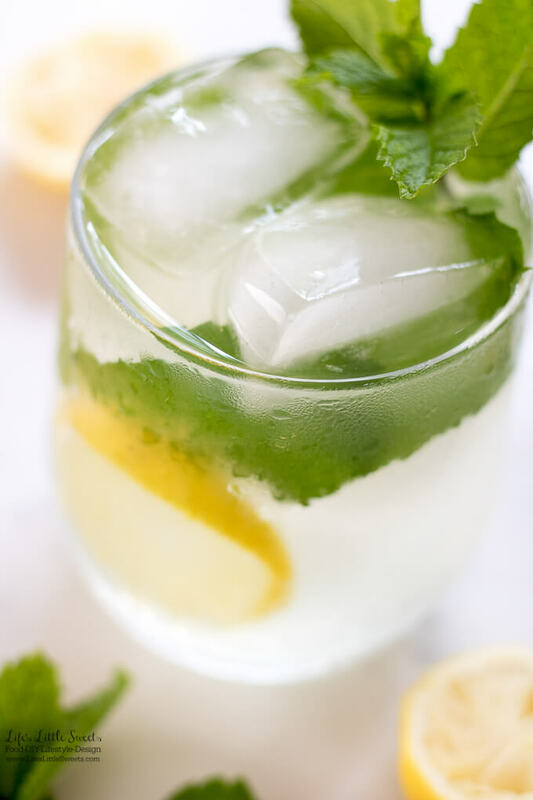 Enjoy chilled with fresh ice cubes. 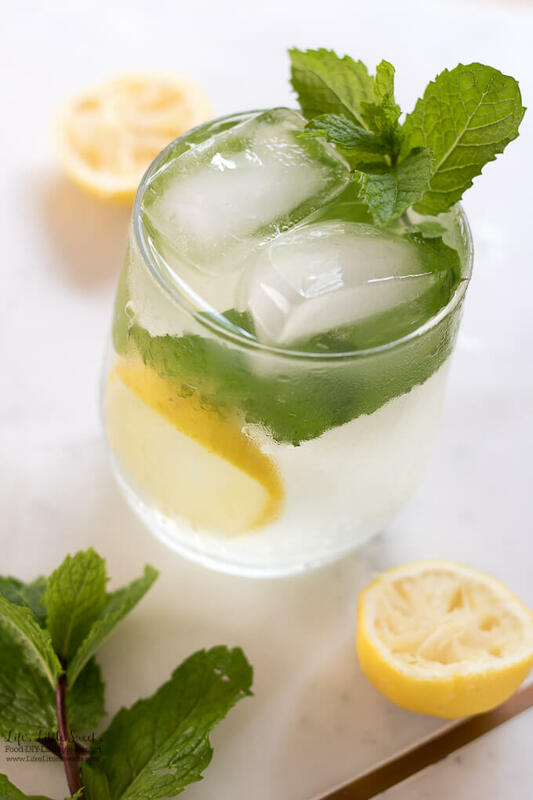 I recommend chilling your lemonade glasses before using them, so they are frosty and cold, this helps keep your drink more cold on hot days!